She claimed her ex sexually assaulted her. Nearly a year later, she’s charged with his murder. 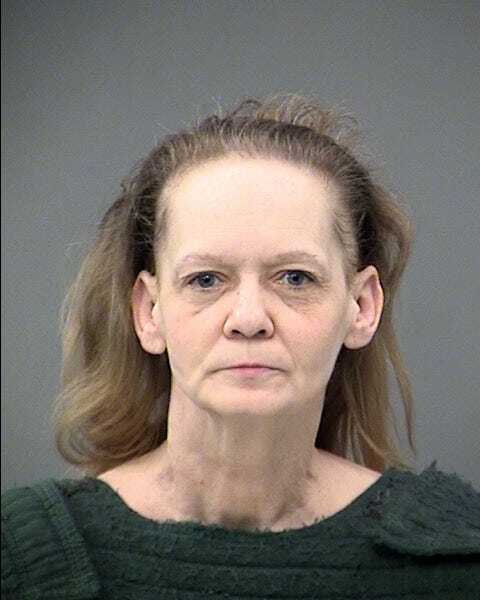 Marion County prosecutors charged Vickie Harper, 52, with one count of murder in the death of Jerry Ethridge, who was found dead of a gunshot wound to the chest on July 9, 2017.